The coaches work to support schools to effectively implement the PATHS® Programme for Schools (UK Version) with fidelity. ​Elaine is the PATHS® co-ordinator in Wales. 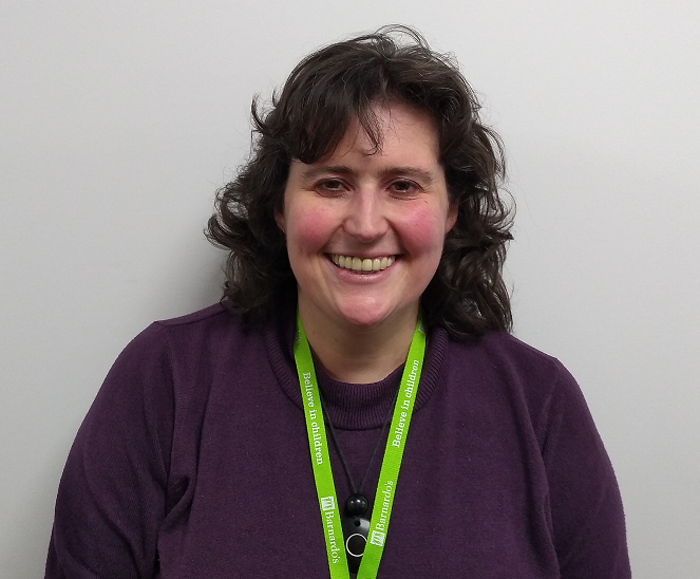 She has a BA Honours degree in Primary Education with Qualified Teacher status and is also a qualified Learning Coach.Before joining Barnardo’s Elaine worked as a Primary School teacher and has experience across the full age range from Nursery to Year 6. Alongside this Elaine has much experience of working with older pupils in her role as Leaning Coach. Elaine worked closely with pupils who had disengaged with school and also pupils who were displaying difficulties in regards to social and emotional skills. It was whilst working with these pupils that Elaine recognised the importance of early intervention and delivery of effective social emotional leaning programmes that provide children with the fundamental life skills required to cope with everyday issues and maximise learning. Gail is a PATHS® co-ordinator/coach across the Western region of Northern Ireland. 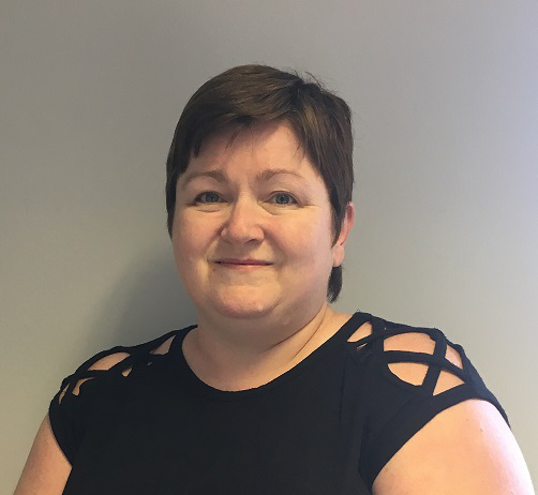 Prior to this Gail was a Primary school teacher and subject co-ordinator with 8+ years of experience across foundation, KS1 and KS2 in both Northern Ireland and London. During this time Gail took breaks from her teaching career to work on two large scale educational research projects called the EPPNI Project (Effective pre-school provision in NI) and ‘Our Shared Vision Project’- Belfast. Working on these projects helped her recognise the impact early education and parental input has on a child’s academic success and Social/Emotional wellbeing. Gail has also spent 2 years training and facilitating young people and adults in Apprenticeship NI and QCF qualifications in Childcare and Essential skills. All of these experiences combined with having achieved a BSc Psychology have cemented her belief that early intervention programmes in SEL can eliminate many of the behavioural and emotional problems that act as barriers to learning in many children, young people and adults, thus preventing them from achieving their full potential both academically and in many areas of their lives. Social and Emotional understanding can provide children with the tools to overcome these barriers. 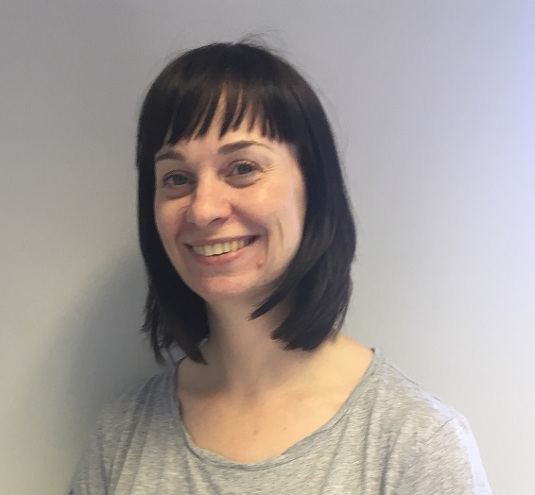 ​Lindsay is an affiliated trainer and one of three Programme Co-ordinators/Coaches of PATHS® for the West of Northern Ireland, with Barnardo’s NI in supporting schools with effective implementation of PATHS®. 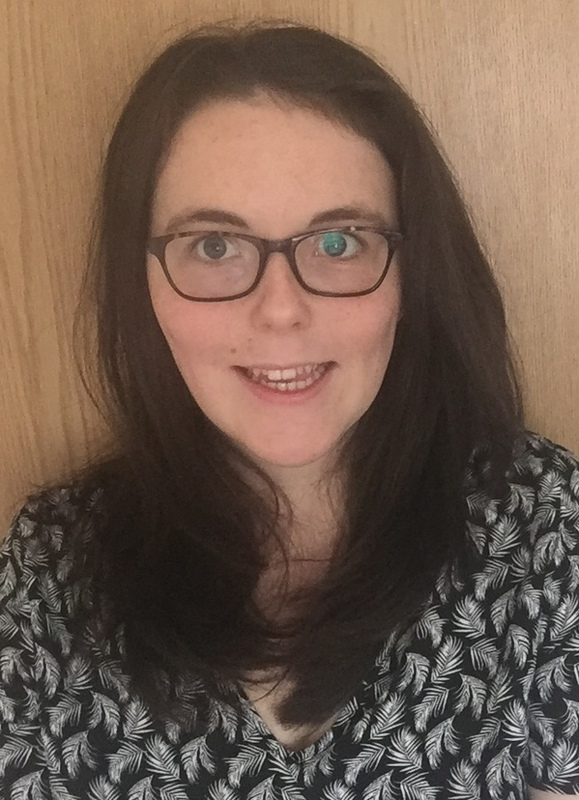 Lindsay is a qualified primary school teacher with BEd(Hons) degree with Science and before joining the Barnardo’s NI PATHS® team in August 2014, she taught for 8 years in schools across the West of Northern Ireland. Throughout her teaching career, Lindsay looked to the individual needs of her pupils and recognised that the first step in academic success was often through first addressing the individual’s social and emotional needs. Lindsay views working with the young people of our society as much more than a career but as a vocation and feels privileged in being able to equip our next generation with the strategies and skills needed to be able to reach their full potential with confidence. Martina joined the West team as a PATHS® co-ordinator/coach in August 2015 having previously taken time out to be with her family after the birth of her fourth child. Martina qualified as a teacher with a First Class Honours from St. Mary’s University College of Education in Belfast and taught for seven years in a range of classes throughout schools in Northern Ireland. There followed a move to Dublin where she became a School Completion co-ordinator, in Dublin’s North Inner City, working with children and young people at risk of not completing their education. This enabled her to participate in training and delivery of the Strengthening Families Programme and others which she enjoyed immensely. The work involved made Martina very enthusiastic to join the PATHS® team where she is enjoying working with schools to support the development of the caring ethos of PATHS® . 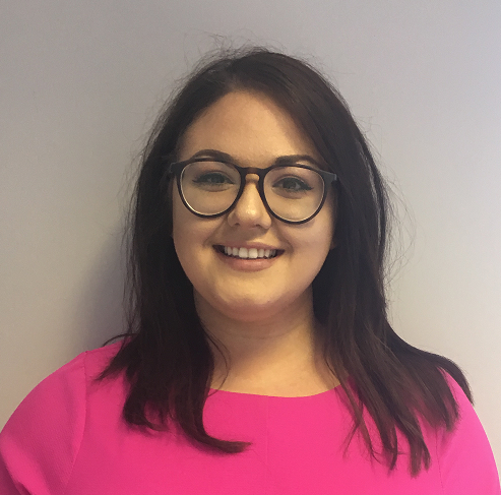 Whitney joined the PATHS® team in August 2016 as a PATHS® co-ordinator based in the West of Northern Ireland. Whitney completed a degree in education then went on to qualify as a primary school teacher in 2013. She then worked as a primary school teacher in Southampton for 3 years and during this time maintained a focus on the mind-set of the children she taught and often found that when children were aware of their mood/feelings and how to change these, that academic success often followed. Whitney is really enjoying supporting schools and children in the PATHS® programme and finds the whole school approach as well as supporting staff and parents really makes the programme effective. Katrina joined the PATHS® team in 2017 as a PATHS® Co-ordinator in Renfrewshire. 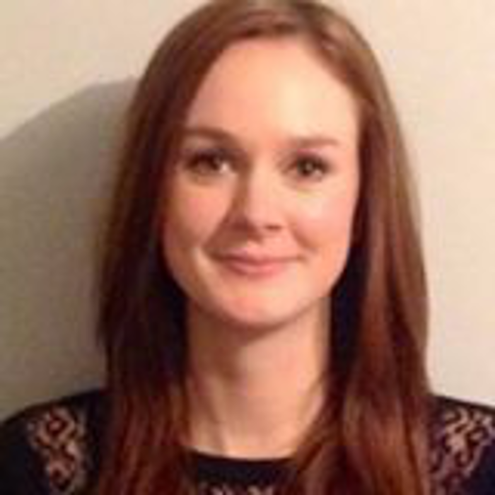 Katrina is a qualified teacher with a PGCE in Secondary Education. Katrina’s 16 year teaching career has been almost exclusively within the Additional Support Needs sector with a focus on working with children with social and emotional learning needs. Working in this sector highlighted to Katrina the need for social and emotional learning in all school settings to support all children in understanding their emotions and behaviour. At the heart of Katrina’s work has always been a belief that behaviour is communication and building relationships is key to helping children achieve. Kristy joined the PATHS® team in September 2017 as a PATHS® Co-Ordinator based in Renfrewshire, Scotland. Kristy is a qualified Primary School teacher and has taught pupils in Nursery through to Primary 7. 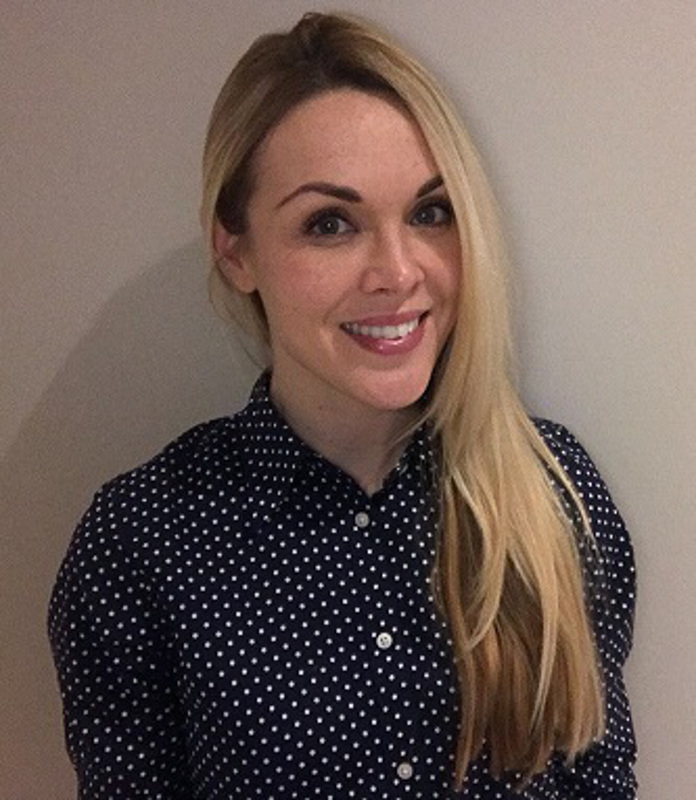 Before completing her Postgraduate Degree in Primary Education at the University of Strathclyde, Kristy worked as an Early Years worker for 8 years. During this time she supported children’s early learning and development in the preschool setting, working with children aged 6 months to 5 years old. working alongside many children who had difficulties with coping with their emotions and behaviours, she began to use the PATHS® programme to support them. This resulted in an increase of empathy within the classroom, boosted self-esteem within the pupils and produced a calmer working environment for everyone. Kristy believes that structured social and emotional learning is fundamental for our children and is really enjoying supporting the implementation of the PATHS® programme across Renfrewshire primary schools. Josie joined the PATHS® team in February 2018 as a PATHS® Co-ordinator in Wandsworth, London. 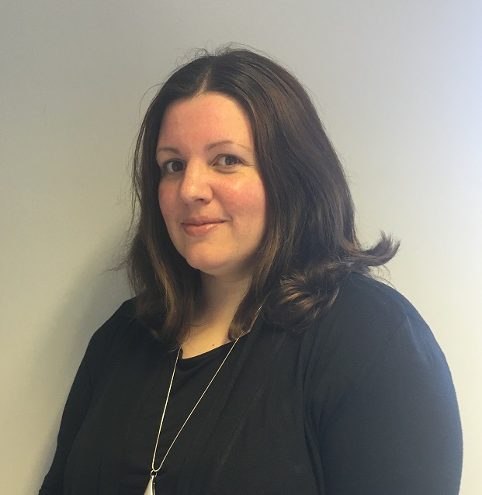 joining the PATHS® team, Josie taught for five years in Tower Hamlets, London and was both Computing and English Subject Leader during this time. Josie believes that early intervention to support children’s social and emotional wellbeing is vital not only for academic success but for the healthy development of children. As a teacher, she strived to create a classroom where children were comfortable discussing their feelings, understanding that communication is key to building positive relationships. Josie is therefore enjoying promoting social and emotional learning on a wider scale across Wandsworth schools. Tess joined the PATHS® team in July 2018 as a coach in Richmond, London. Tess is a qualified teacher with a BA(hons) in Primary Education with History and had taught in Surrey and London across the primary age range. During her time in education she was PSHE and Science coordinator. During her university degree she first saw the importance of Social and Emotional Learning, completing her dissertation on the importance of an early intervention SEL programmes in school. Throughout her teaching career, working in schools where many children have challenging home lives, she felt that having an environment at school that supported and nurtured childrens’ social and emotional needs was important. She first worked as a PATHS® coach in 2015 covering a maternity leave, then went on to work for another charity, the Mayor’s Fund for London. As a project manager, Tess supported schools to implement other curricular and extra-curricular programmes covering a range of subjects, including wellbeing. 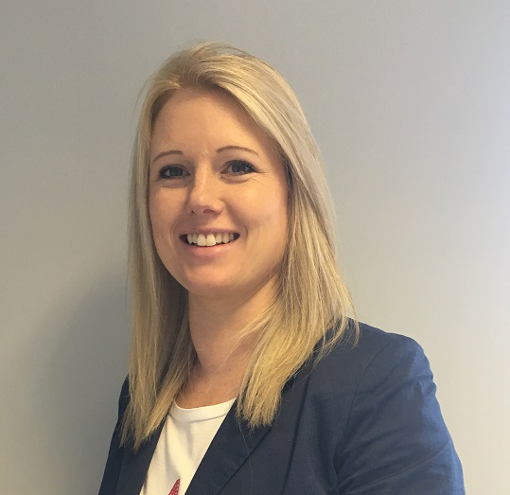 When the opportunity to re-join the PATHS® team came up, Tess was very pleased to take it and is enjoying establishing relationships with schools and supporting them with their PATHS® journeys. Christine has a BSc Hons Degree in Early Childhood Studies and qualified with a PGCE in Primary Education from Bangor University in 2012, and has over 10 years’ experience of working with children in preschool settings and schools and is particularly passionate about working with Early Years (with children aged 3-7 years) as she believes early intervention to be vitally important. Christine was drawn to this post because she felt that conversations about feelings and emotions were lacking in preschool and school settings. She was seeing more and more children unable to access the curriculum because they were dealing with challenging situations at home and were unable to talk openly about it. As a teacher she knew that these conversations were important but struggled to find resources to support PSED and therefore would try to create things herself. She felt that PATHS® was the missing link! 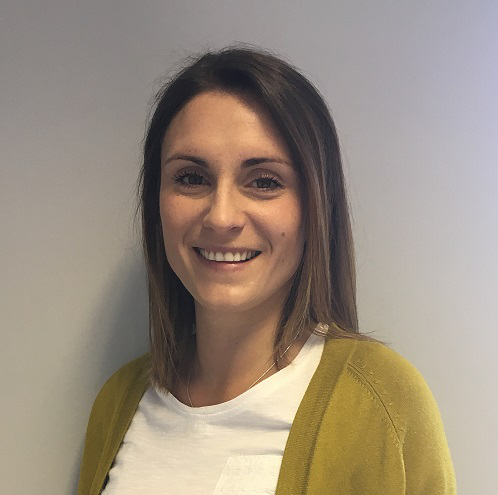 Pippa has a 1st class BSc (Hons) degree in Psychology from the University of York and qualified with a PGCE (Primary) from Durham University in 2014. After gaining her PGCE she taught as a primary school teacher and music coordinator in Leeds and then worked as a supply teacher and 1:1 tutor across Manchester. Following her teaching career (and after a year’s stint around Australia and New Zealand! ), Pippa took on the role of Therapy Services and Training Coordinator for a national mental health charity. One of her roles in this position was to design and deliver training in schools to developing awareness around Anxiety Disorders and mental wellbeing for pupils and staff. In her spare time, she has also gained certifications in Cognitive Behavioural Therapy and Neuro-linguistic Programming to support her understanding around mental health. 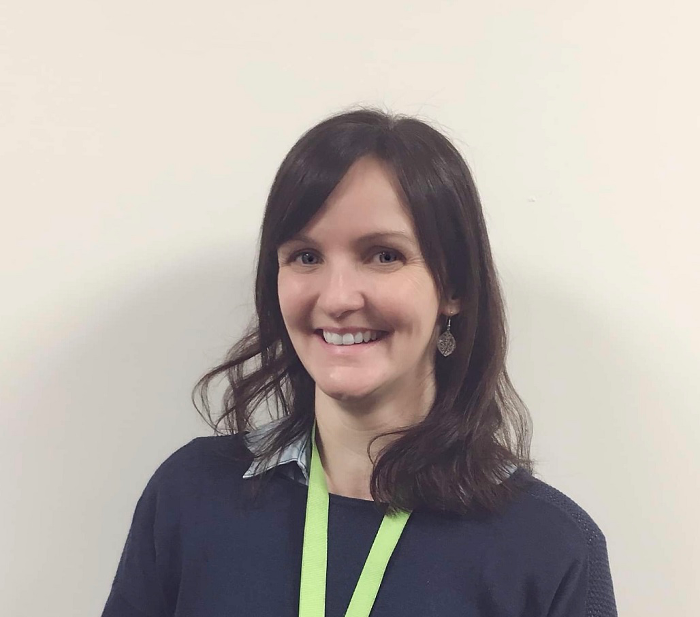 Having worked with vulnerable children in a variety of settings, Pippa is passionate about developing emotional understanding in the classroom to give children the tools to express themselves and make positive behavioural choices. With a background and keen interest in Psychology and a love of teaching, the PATHS® programme seemed like a perfect fit for Pippa. 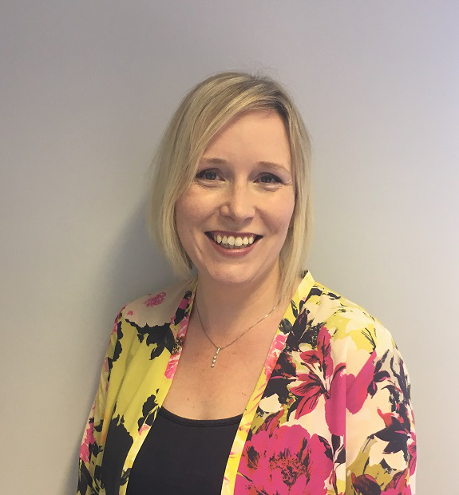 Joanne is a qualified secondary teacher, she completed her Post Graduate Certificate in Education in Liverpool where she taught Psychology and Religious Education for five years as well as holding Middle and Senior Management positions. Her passion for early intervention began whilst working as an Assistant Head Teacher in charge of Behaviour for Learning, where she was responsible for nurturing a love for learning in young people. She has since been committed to empowering young people with the skills needed to become fully rounded individuals; building self-compassion and helping young people develop the ability to manage healthy relationships with themselves and others, what she believes to be a prerequisite for academic success. Joanne worked as a PATHS® Coach in the West of Northern Ireland for one year before taking up a position in the United Arab Emirates where she taught Psychology and coordinated a whole school Wellbeing Curriculum for secondary school children. She re-joined the PATHS® team in January 2019. 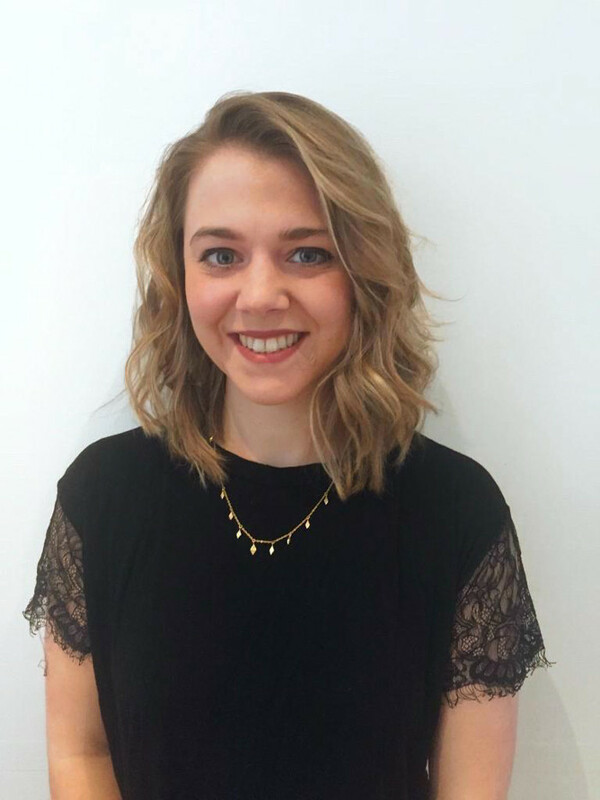 Ellie joined the PATHS® team in November 2018 as a Co-ordinator in Richmond, London. 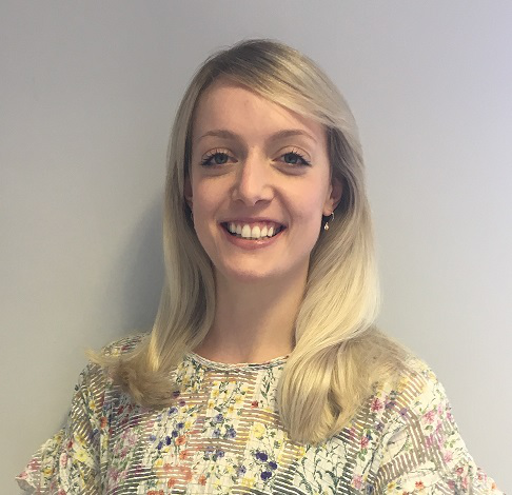 After completing an undergraduate degree in History, Ellie qualified as a teacher, training at the UCL Institute of Education through the Teach First Leadership Development Programme. Having worked in a number of roles with children from disadvantaged socio-economic backgrounds, Ellie is particularly passionate about empowering all young people, regardless of their start in life. In addition to teaching, she has worked for the Widening Participation department at King’s College London. She has also volunteered as a mentor in a Southwark specialist SEN primary school for children with social, emotional and mental health needs. Here, she recognised the importance of equipping young people with the skills to make positive choices, understand their emotions and communicate effectively with others. This experience informed Ellie’s time teaching and she went on to prioritise strategies to promote empathy, emotional resilience and relationship building skills within the classroom. Ellie is excited by the opportunity to work as a PATHS® coach and support schools to become emotionally healthy places. Hazel has worked with children and young people for over 20 years. 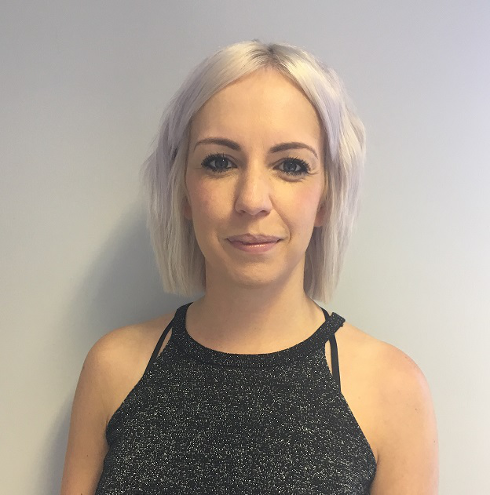 She has worked in a variety of settings such as traditional primary schools, independent schools, youth clubs and specialist interventions for school leavers with little or no qualifications. As well as being a qualified primary teacher Hazel is a SQA Assessor and Verifier and a City and Guilds Level 4 trainer. She has also received training in Therapeutic Crisis Intervention and Promoting Positive Behaviour. Hazel worked for the PATHS® team in Renfrewshire from 2014 before moving to the Glasgow locality in 2017 to begin a new PATHS® service in the locality. Hazel has seen the impact of the lack of social and emotional skills first hand. While working with school leavers she witnessed the struggles that the absence of social and emotional skills can bring and found the majority of her support was based around developing these skills. This started her interest in early intervention and prevention. Nicola is a qualified and registered primary and secondary teacher who has been working with children and young people from the age of 16, when she was a young leader with both the Brownies and Guides. Starting her career as a teacher of technology, she later became involved in outreach work, supporting nursery, primary, secondary and special schools in Scotland, and later in Wiltshire, with embedding the core principles of the Eco Schools programme. Later, working for the Royal Society for the Prevention of Accidents, she worked with and through a wide variety of groups and organisations to encourage the development of risk competencies in children and young people and champion child involvement in the risk assessment process. On returning to Scotland, she worked as a classroom assistant for a while in order to support her own children, before gaining full registration and working as a primary teacher. Through this varied experience, Nicola has realised the importance of helping children to develop their social and emotional skills, helping them to express their feelings and make positive choices in their lives.